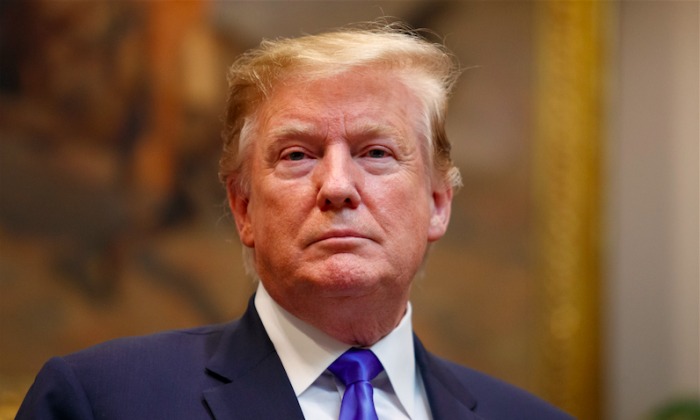 President Donald Trump called out The New York Times on April 13 for its “corrupt” reporting on illegal immigration, adding that the newspaper would soon be out of business. 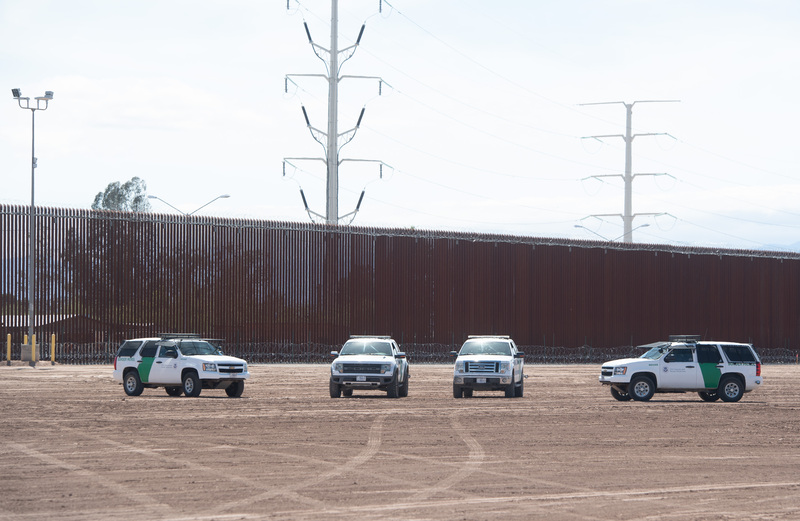 Trump’s criticism came after the paper reported, based on anonymous sources, that he had ordered acting Homeland Security Secretary Kevin McAleenan to shut down the U.S.–Mexico border. The report also claimed that Trump, possibly as a joke, offered to pardon McAleenan if things started to go wrong. In a string of Twitter posts, the president hit back at the N.Y. Times and said its reporting contained not a single kernel of truth. In a concluding post, Trump said no such discussion between him and McAleenan ever took place. He also pointed out that as president, he has the legal right to close the Southern border. Trump previously warned that he may have to close the Southern border amid a surge of illegal immigrants attempting to cross into the United States. Last month, the commander in chief ordered the stopping of aid to South America’s “Northern Triangle”—Honduras, El Salvador, and Guatemala—after criticizing them for failing to stem the tide of their citizens leaving in droves to get into the United States illegally. Trump has mentioned stopping the aid several times since October 2018. On April 12, Trump first said that he was considering transporting illegal immigrants exclusively to so-called sanctuary cities. These cities, which are designated as safe havens for illegal immigrants, mandate that their law enforcement not cooperate with federal immigration authorities. “Due to the fact that Democrats are unwilling to change our very dangerous immigration laws, we are indeed, as reported, giving strong considerations to placing Illegal Immigrants in Sanctuary Cities only,” Trump wrote on Twitter at the time. In response, Democratic U.S. mayors from New York City, Philadelphia, Los Angeles, and others said on April 12 their cities would welcome illegal immigrants. The president’s latest move on illegal immigration comes days after U.S. officials said they arrested or denied entry to over 103,000 people along the border with Mexico in March, more than twice as many as the same period in 2018.